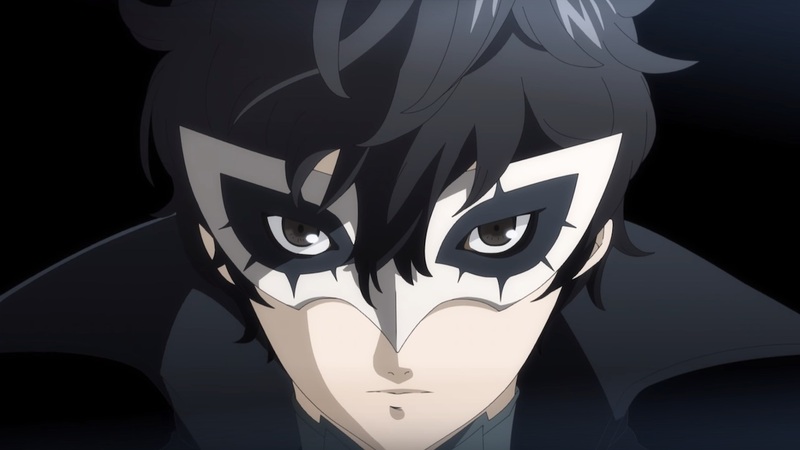 Nintendo has announced Joker from Persona 5 as the first Super Smash Bros. Ultimate DLC character, the leader of a secret group of vigilantes called the Phantom Thieves of Hearts. Persona 5 was released on PlayStation 4 and PlayStation 3, and, with the news that it will soon be represented in Super Smash Bros. Ultimate, rumours have started to swirl that the RPG will soon see release on the portable home console. Joker is part of the company’s plans for the Super Smash Bros. Ultimate Fighters Pass, which, post-launch up until February 2020, will deliver five characters, five stages and multiple music tracks as downloadable content. While this content can be bought individually as five packs (£5.39 / €5.99), the Fighters Pass bundles them together with a slight discount (£22.49 / €24.99). “The Game Awards coupled with the launch of Super Smash Bros. Ultimate marks one of the video game industry’s biggest nights, so it’s the ideal place to share news about one of the most anticipated games of the year,” enthuses Nintendo of America president and COO Reggie Fils-Aime.